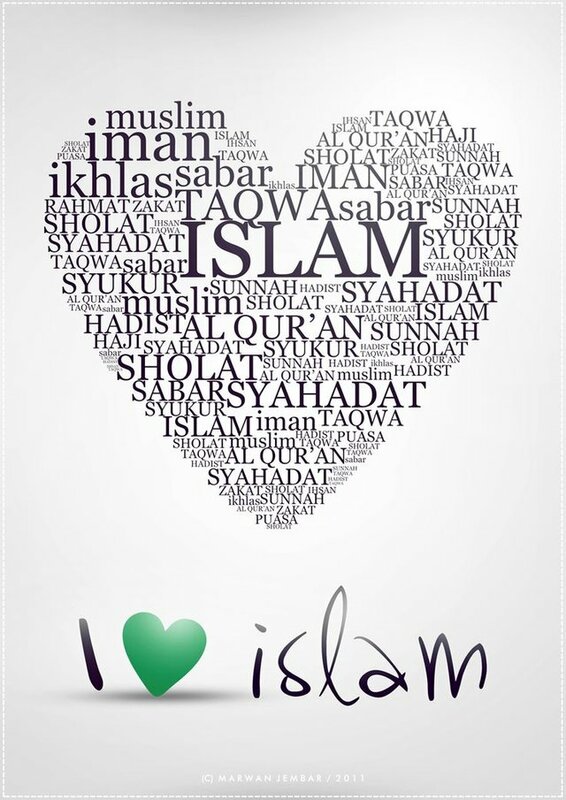 Muslims are the followers of Islam and Islam teaches the peace and safety. Islam always emphasize to protect women, child, men and everyone. A muslim is best when he helps others, he remain hungry but he gives meal to others. Jihad is a word in Islam but jihad (fighting) is only for the defense not to harm protect yourself and also protect the people of God. If you protect people God will reward you. Yeah that's true of some muslims not all...I urge everyone reading this post not to worship God like an idolater. Have a rethink on anything you are doing or about to do all in name of religion. God his no man and you can't fight for him. Some claim to kill the unbelievers-the unclean with the mindset that they are pure...Do you think they are?